Can you see YOUR future in the bottom of a tea cup? How does that work? Will Tarot show you the way through your life issues? What will Tarot tell you about your future? 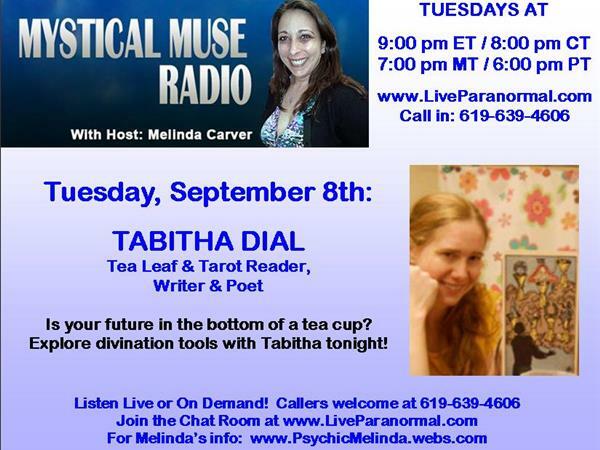 Explore these fascinating divination tools tonight with guest Tabitha Dial. 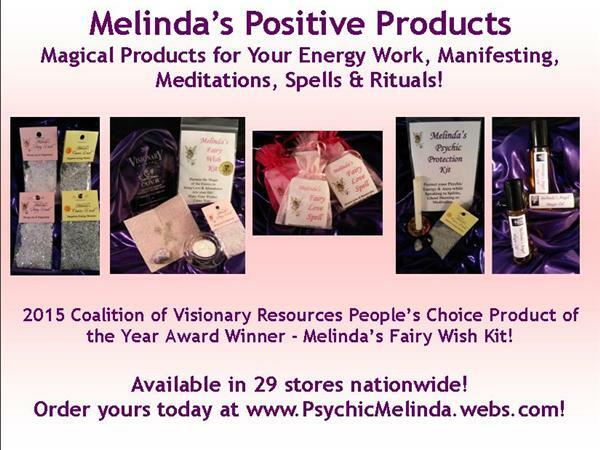 She will also provide a few mini-readings on air - callers welcome! Tabitha Dial is a professional Tea Leaf & Tarot Reader, presenter, teacher, writer and poet. She has been published in magazines & blogs. Tabitha also writes Tarot Haiku. She is available for private sessions.